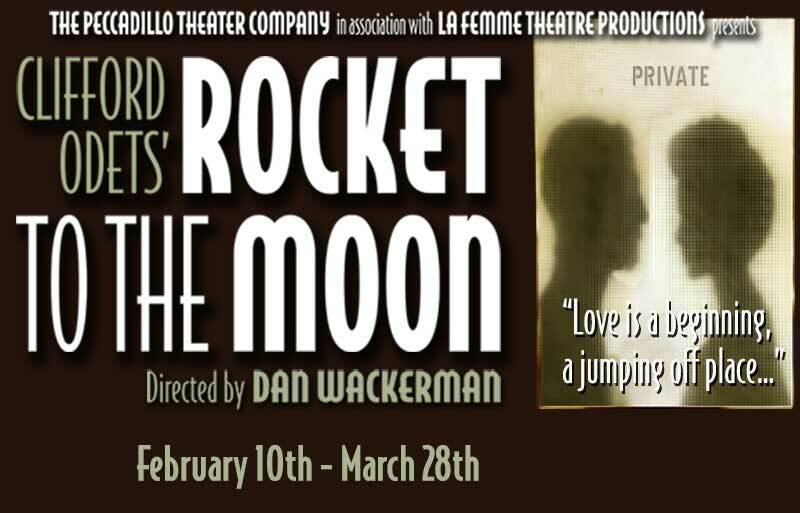 $49 Tix for Odets’ Rocket to the Moon! Tickets Only $49 with this Offer! Normally $75!